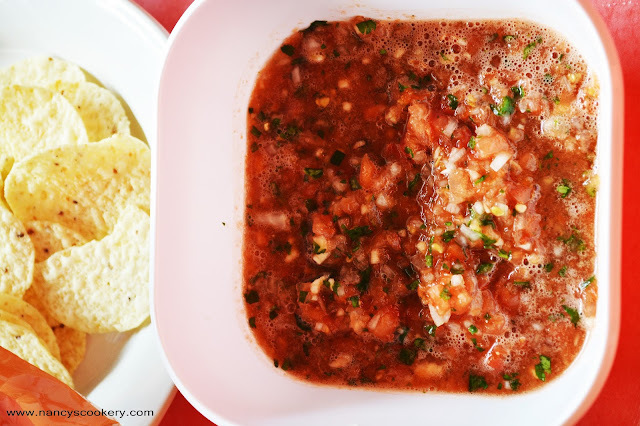 Easy savory Salsa Recipe - The mexican salsa is easy to make and tastes good. I tried this salsa and we liked very much. Mushroom Gravy recipe is an easy recipe with heavenly taste. 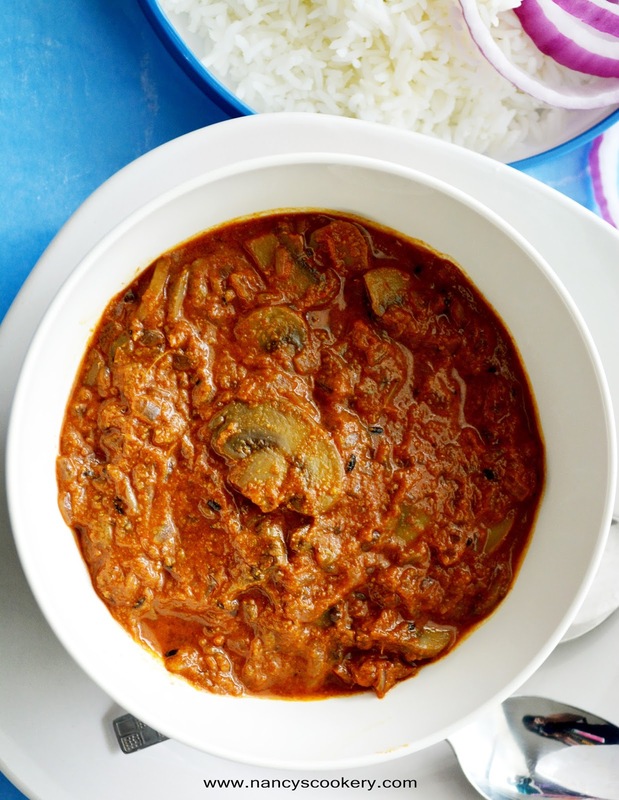 Mushroom Gravy recipe I have here posted here is the Indian style recipe. 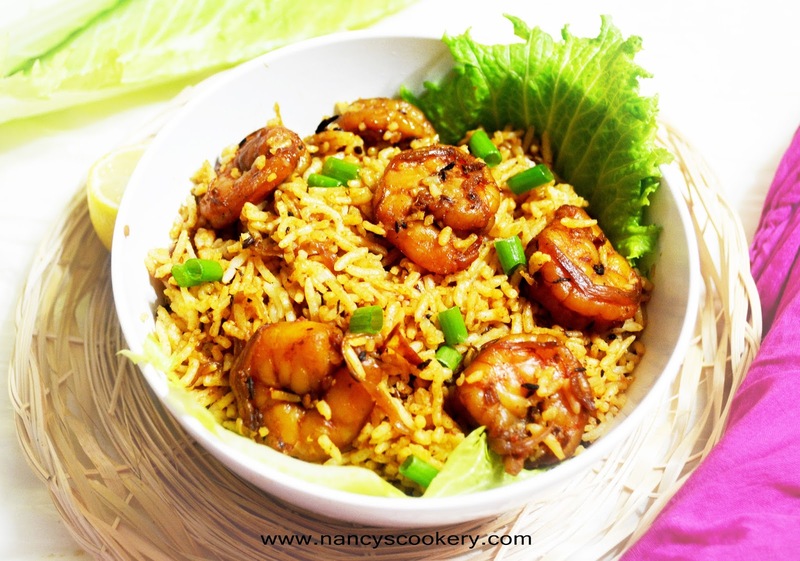 Shrimp/Prawn Rice Recipe is an Indian style rice made with shrimp and rice with mild spices. Though the spices used are little it tastes good and similar to biryani.